Melomania is a Multi - Award winning national program broadcasted on community radio stations around Australia. the music show for those who just cant get enough.. of Music! 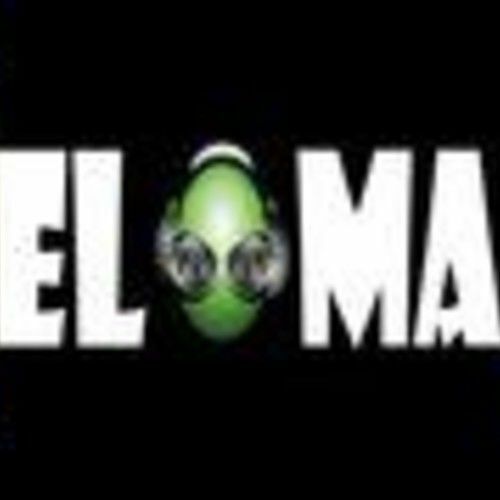 info@melomania.com.au Melomania is a Multi - Award winning national program broadcasted on community radio stations around Australia. How’d it start? While still in highschool scad became heavily involved with the local community radio station and was a regular customer at Mandy’s cd store… the idea of a show showcasing independent as well as mainstream talent was thrown around for nearly 5 years… and the rest they say is history. What does the name MELOMANIA mean? A singular passion for music that is beyond all reason. From the French melomanie, from the Latin melos, song + -mania, frenzy. What sets apart from all the rest? Melomania does not focus on one genre of music in particular. The show is both mainstream as well as independent. It gives you the chance to find out whats new and hot, chart topping hits as well as introduce you to bands and artists that you usually wouldn't stumble across.We also have two featured co-hosts Stephanie Brownlee and Dianna Corcoran who are featured on a monthly basis.. this gives listeners an insight on what really happens behind the scenes of the industry.